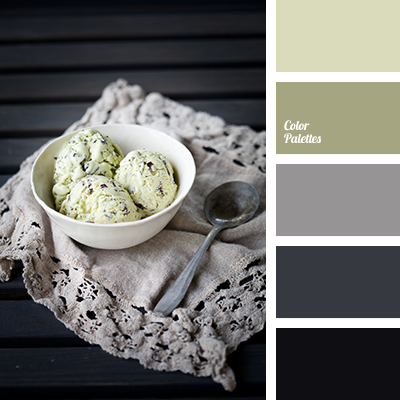 Gray and black complement tropical blend of spectrally pure colors: yellow, red and green. 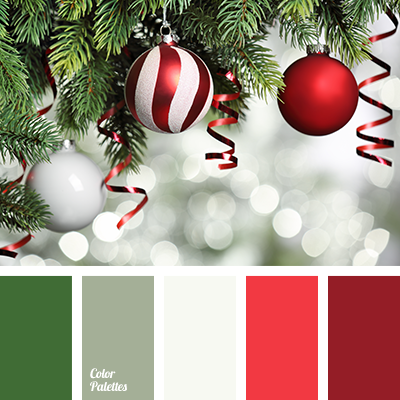 This color solution for indoor festive decoration with balloons and garlands can also be used in the dining decor: plain napkins made of thick fabric complement classic table design. 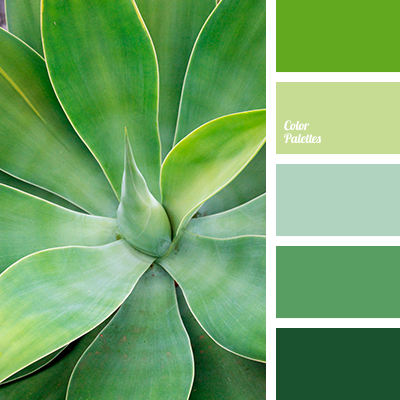 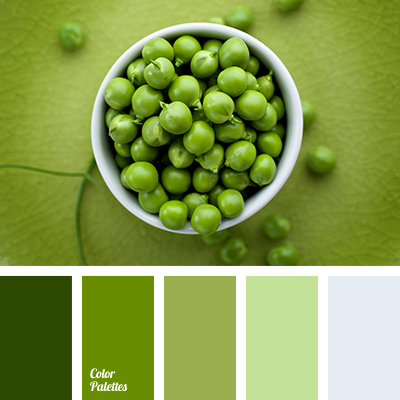 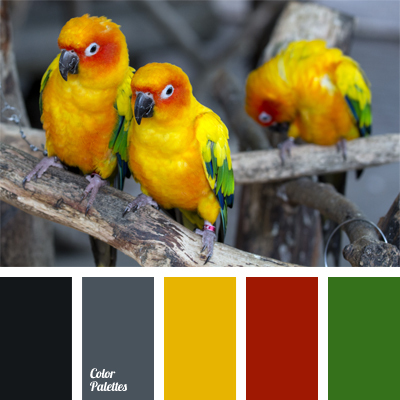 bright yellow, color matching, color of cookies, color of grass, color of tropics, color scheme for a living room, colors of tropical bird, dark gray, green, shades of gray, sunny yellow, yellow and green.